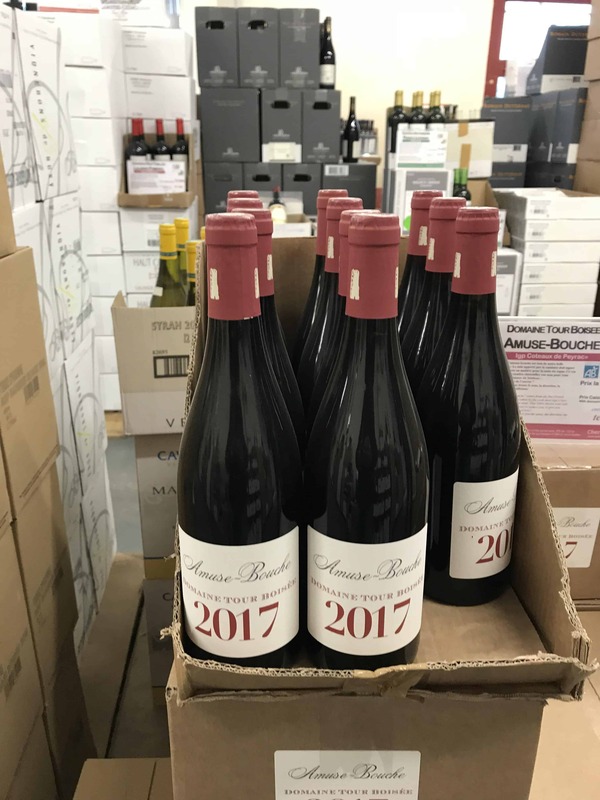 Having spent over eight years working in the ferry industry I often advised customers about the savings that can be made if you travel to France to buy your wine as opposed to paying ludacris Irish based prices. 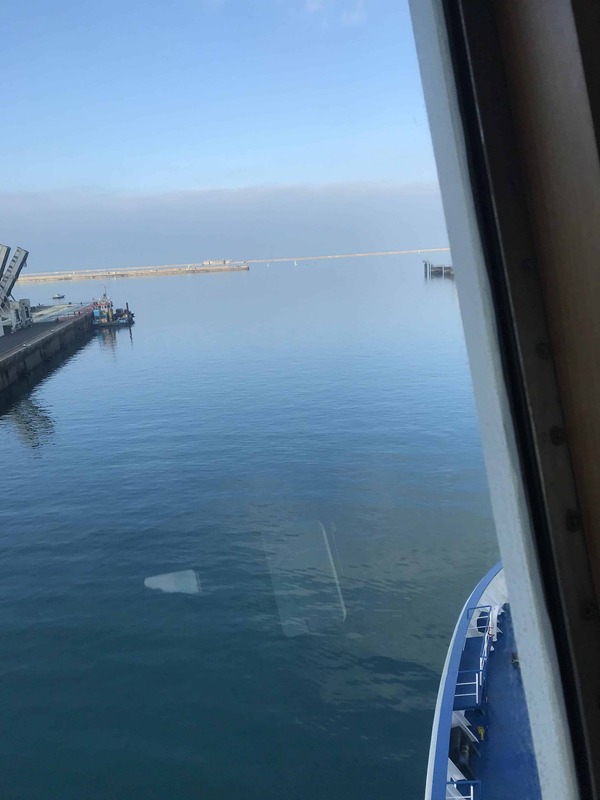 Last Saturday, and for the first time I took a ferry from Rosslare to Cherbourg in northern France – with the sole intention of buying wine for my upcoming wedding. I was blown away by the entire process. This piece will document my journey and how it could be done by anybody else with upcoming nuptials living in Ireland. Like everything in life, better things will come for you when you are prepared. Before going my fiance and I looked at the various wine retailers in the region. We looked at their websites and evaluated what wine types would suit the guests coming to our wedding. 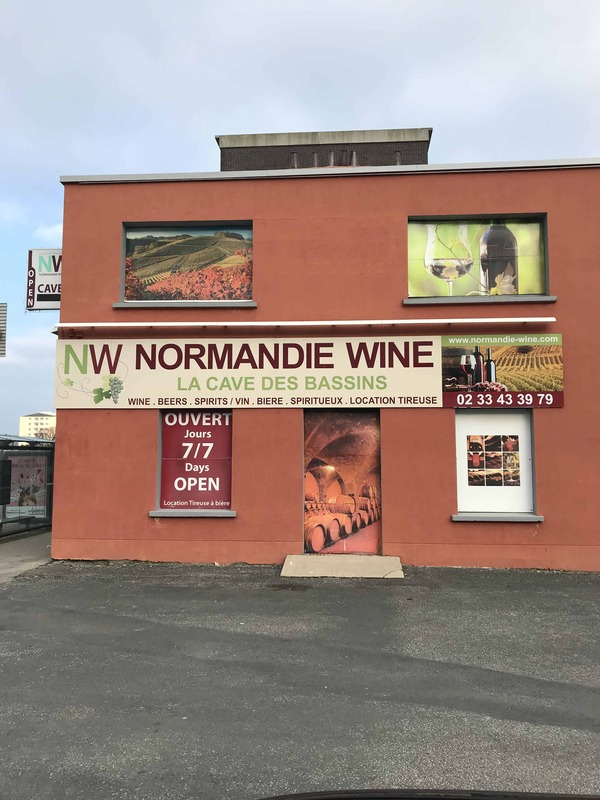 After looking at the choices of wine shops in the Cherbourg area and what wines were on their website it was decided that local independent retailer Normandie Wine was our best choice. Normandie Wine seemed to have the largest choice and the best average prices. 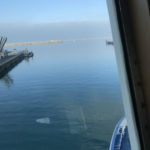 There is a vast selection of ferries available to travel on between Ireland and France at high season. However, if you need to travel in January, like me, your selection will be far smaller. Stena Line is the only ferry company in Ireland that sail to France all throughout January and February. I sailed with my fiance and our car and we departed Rosslare, Co. Wexford at 16:30 on Saturday – on time). Time passed quickly which was taken up by us having a few drinks before having dinner and then turning into bed. I was nursing a cold so I was grateful for the early night. We booked a cabin just to allow ourselves to put our heads down during the night. 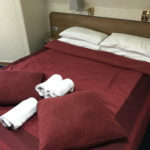 The cabin was small but it was fastidiously clean with a high-pressure shower in its bathroom. We got up at eight in the morning for some breakfast that would prepare us for the mountains of wine we were prepared to buy. It was a lovely selection of pancakes and eggs. We got off the ferry at around 11:15 on Sunday morning. It was decided that as there was not much spare time so we chose to go straight to Normandie Wine. 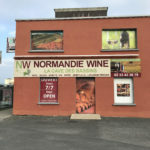 Normandie Wine is about a five-minute drive from the port itself and located pretty-much next door to the McDonald’s in Cherbourg. Upon arriving at Normandie Wine we quickly realised the importance of our preparation before sailing. As check-in for our return journey was opening at 13:00 we had about two hours to pick up our wine. Our preparation included calling by telephone Normandie Wine in advance of travel so they had the wine ready for us when we arrived. It was all there waiting to be packed into our car. Upon collecting our wine my fiance and I joyfully drove back to Cherbourg Port. On our way back we excitedly looked at what the wine cost us to buy versus what the exact same would be to buy back in Ireland. Upon looking at the cost of the exact same wine being sold in Ireland, the Irish price would have been about €3,200. 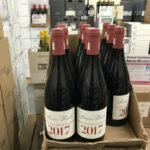 To buy the wine in Cherbourg, the exact same, was €1,200. Normandie Wine give passengers that travel with Stena Line a 10% for non-summer based visitors. If you are getting married in 2018 or 2019 I would full-heartily recommend making the trip. 3. I don’t think it could be an issue but there are limits as to how much wine each person travelling is legally allowed to bring back to Ireland. There is a strong Garda and Customs presence in Rosslare when you get back. They are fairly laid back but just be careful. The legal limit is 90 litres per person. Finally, if I could pass one more comment about my experience travelling to France. The crew that work on the Stena Horizon (the vessel we travelled on) are without question the friendliest, the most dedicated and are extremely proud of the work that they do. 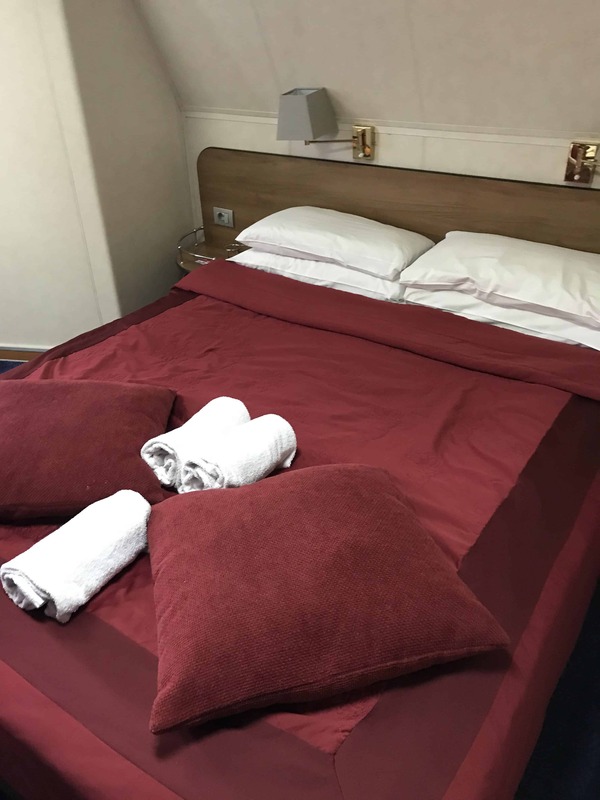 The crew are a real asset to the company and the biggest reason why I would recommend travelling to France with Stena Line for anybody travelling in the future. Hi. Thanks for report as it is something I considered doing. However, you do not say how much the sailing cost you (all inclusive) and whether you got a special deal on it…. Also you do not say how much this cost added to each bottle…..? This information would give an overall better picture / understanding of the true cost. Oh..did you say which wine you bought? Kevin.